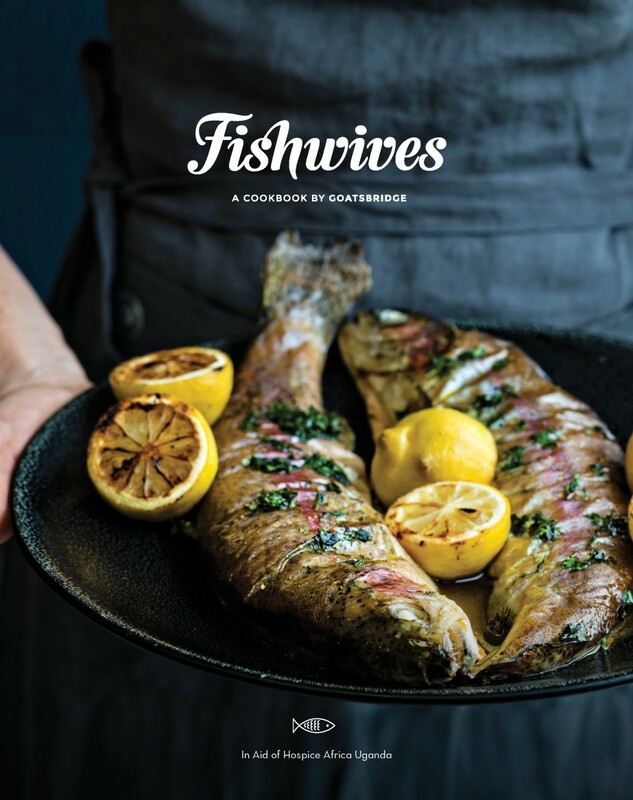 View cart “Fishwives – A Cookbook by Goatsbridge” has been added to your cart. Our mission in Goatsbridge is to educate and encourage people about the benefits of eating Irish Rainbow Trout. For some years Mag Kirwan has planned to write a trout recipe book and she is delighted this has now been achieved with the help of 78 Irish ‘Fishwives’. All the profits from the sale of the book will be going to an amazing charity called Hospice Africa Uganda. The mission of Hospice Africa Uganda is to end pain and suffering faced by thousands of seriously ill and dying people in Africa due to poor health services. The book is called “Fishwives” with a selection of trout recipes from women in Ireland from diverse backgrounds and professions and it is is available now. 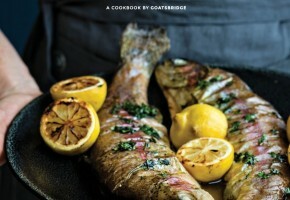 Goatsbridge Trout has funded the entire cost of producing the book. Mag has an ambitious target to raise much needed funds for Hospice Africa Uganda, to be channeled through Hospice Africa Ireland, a board in Ireland which fundraises and supports Hospice Africa Uganda. See www.hospiceafrica.ie. Postage of the book is €5. Postage of all other products is €10. Promotional offer: Include the book in your order to avail of reduced postage of €5 for your food order.